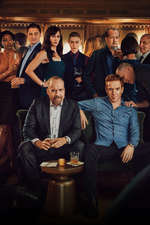 "In short order, Bobby's reputation has slid from billionaire philanthropist to Sept. 11 profiteer, turning the quarter-billion he has offered in donations to firefighters and policemen into blood money to cover his acts of rapacious greed." "The pressure is starting to come down on everyone, and all from different angles." 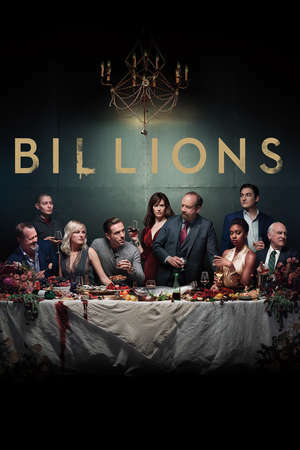 "This week, Billions finally shifts focus to Lara Axelrod (Malin Akerman), offering insight into her influence on one of the most powerful men in the world."